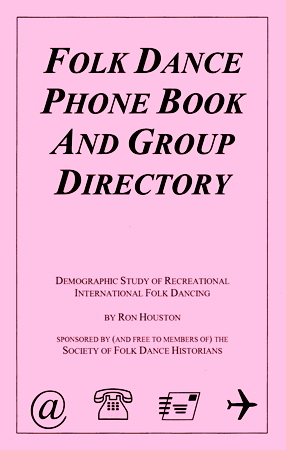 Published by the Society of Folk Dance Historians, Ron Houston, editor. 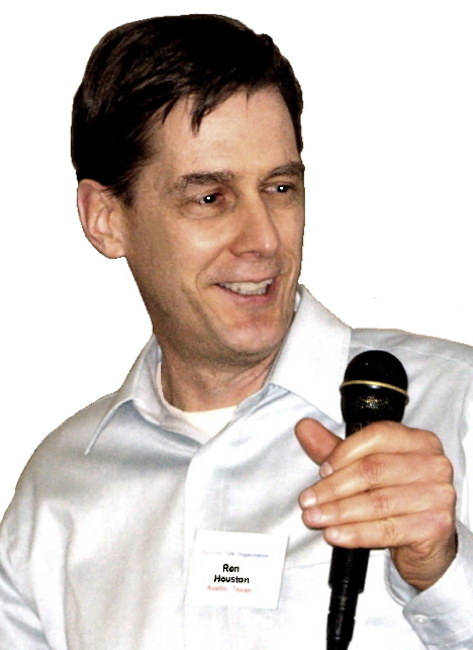 FREE to Society Members (Information about JOINING! ).